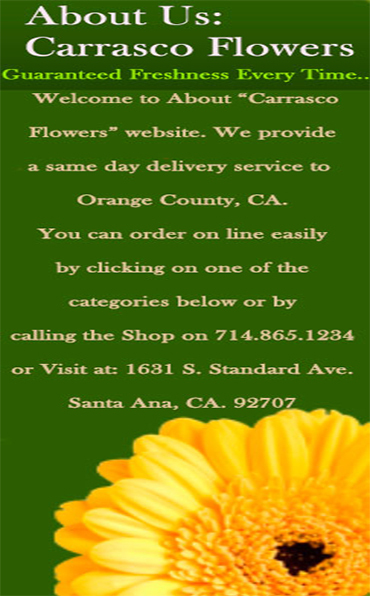 Store Location: 1631 S. Standart Ave. Santa Ana, CA. 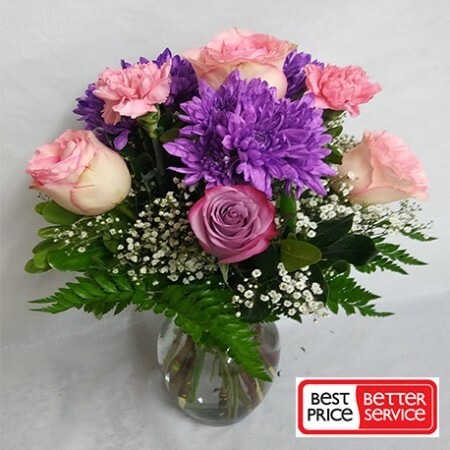 92707, USA. 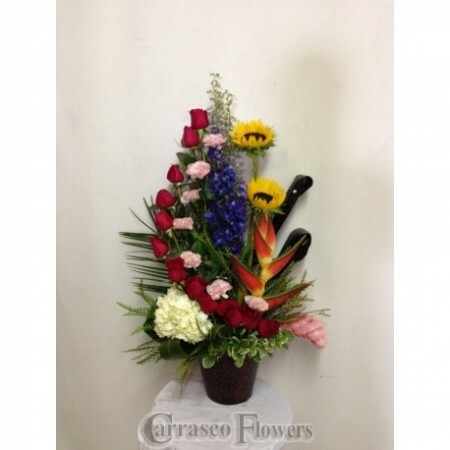 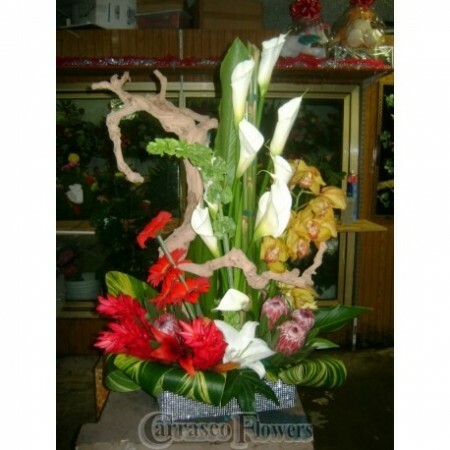 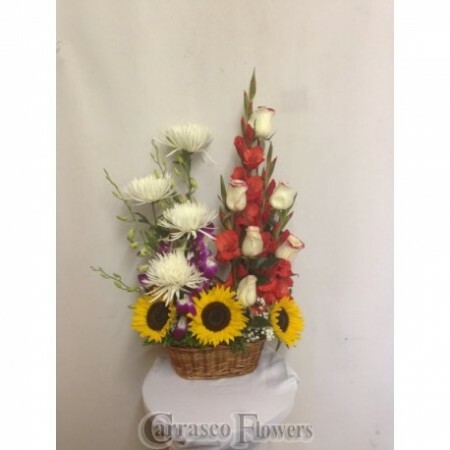 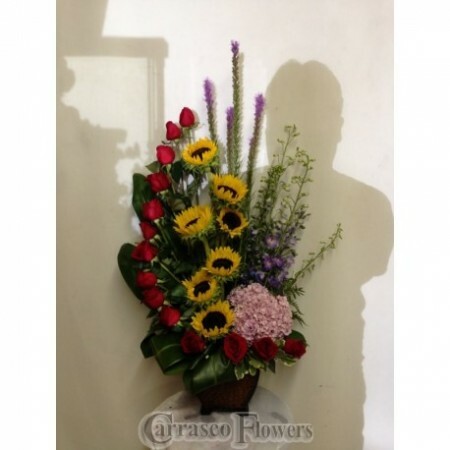 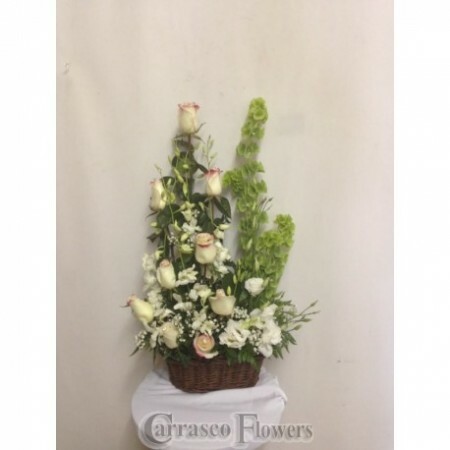 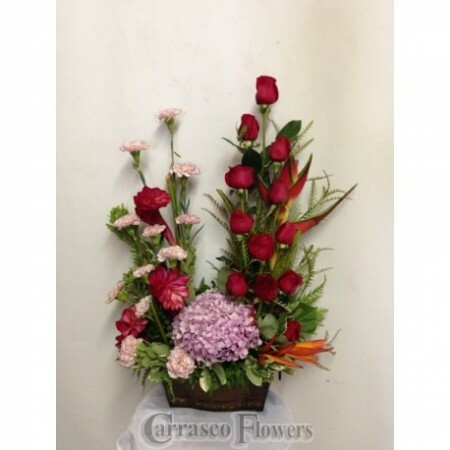 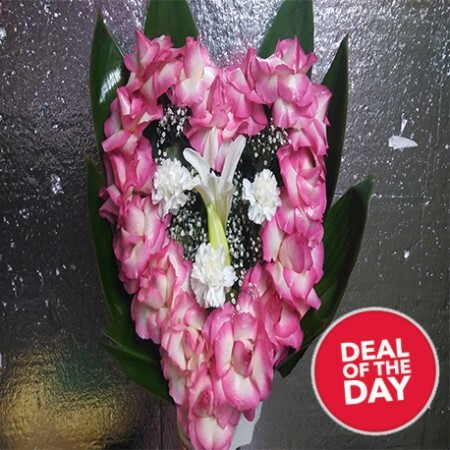 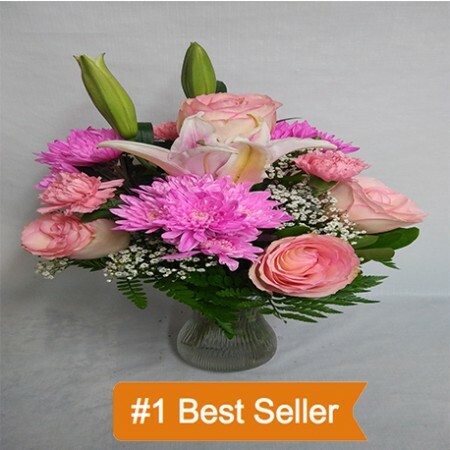 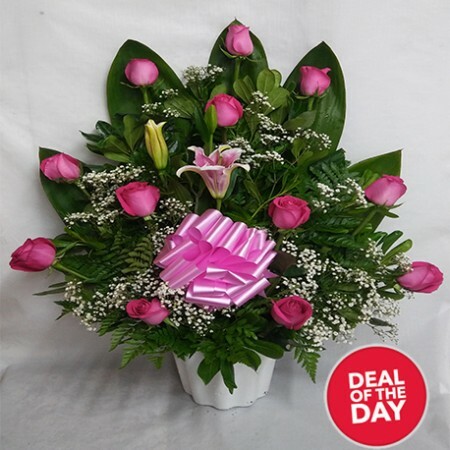 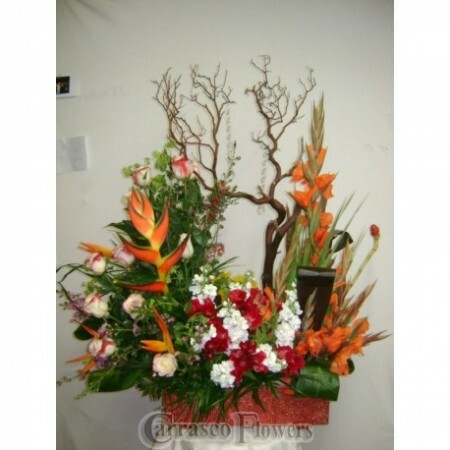 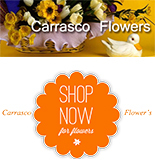 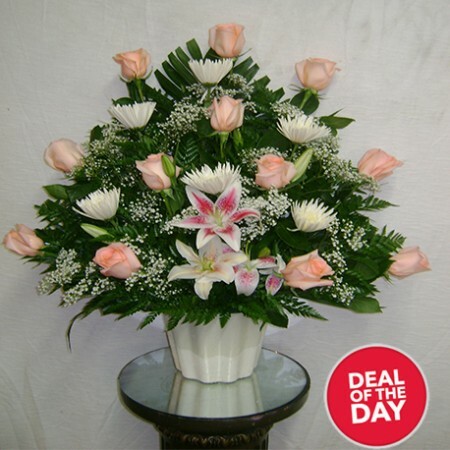 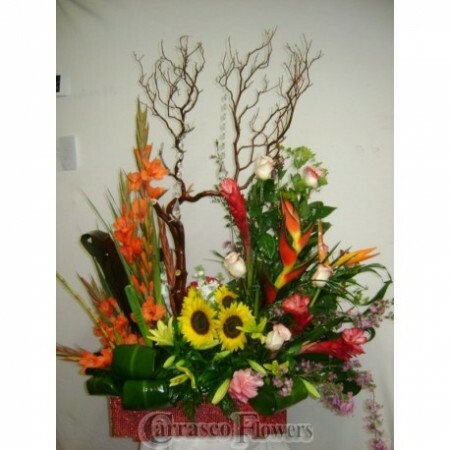 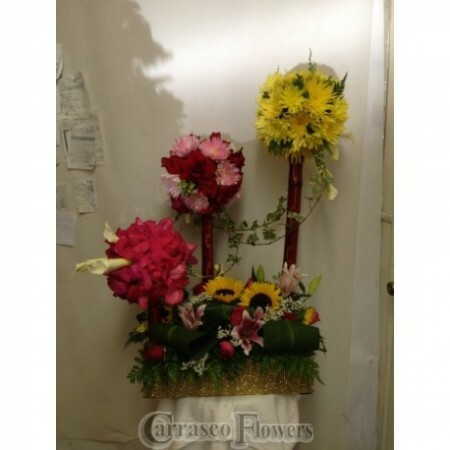 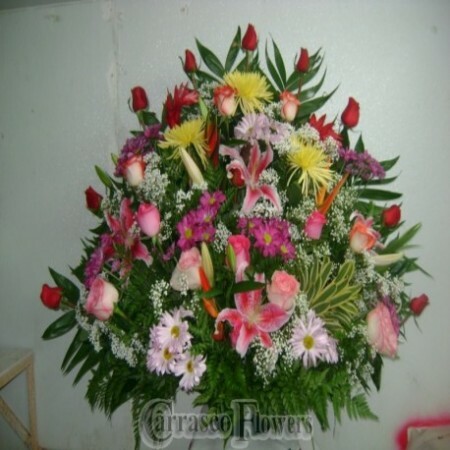 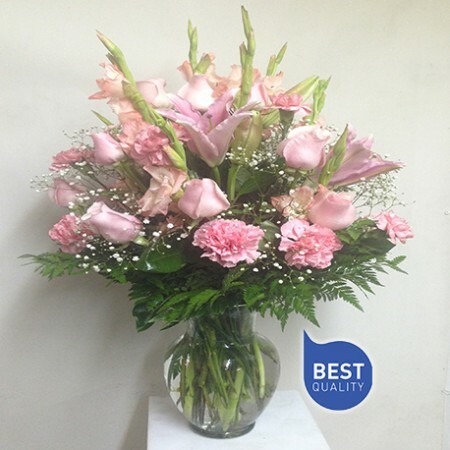 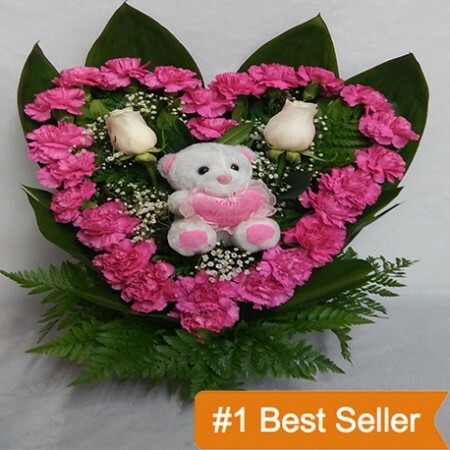 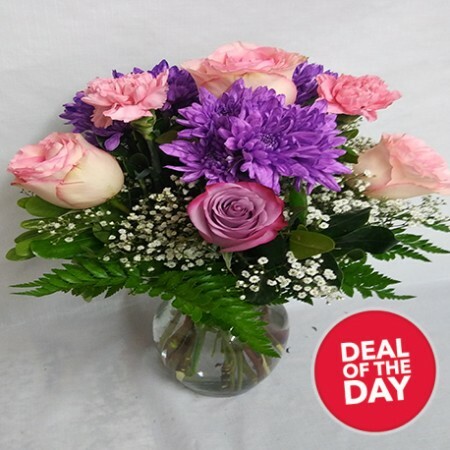 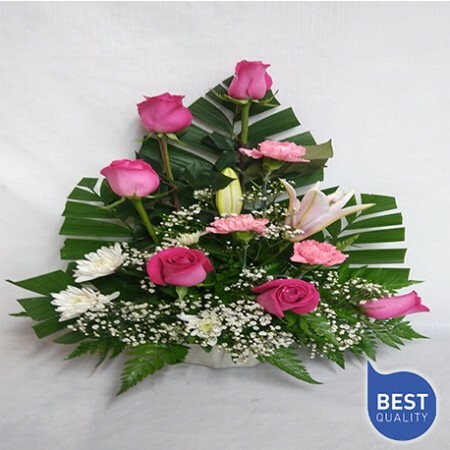 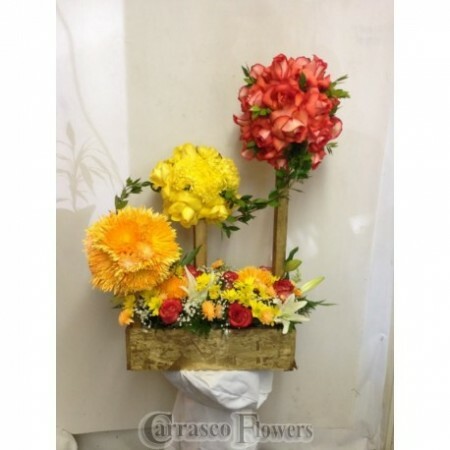 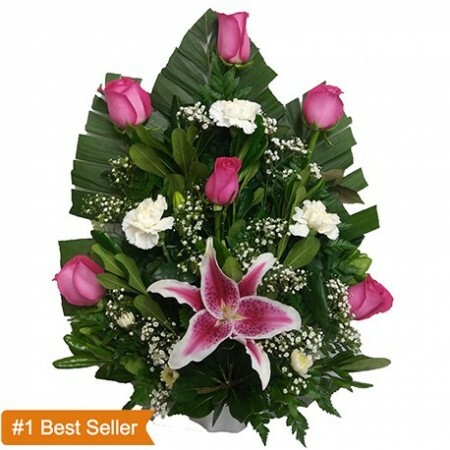 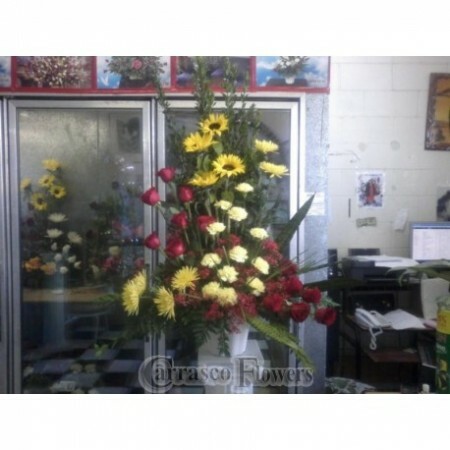 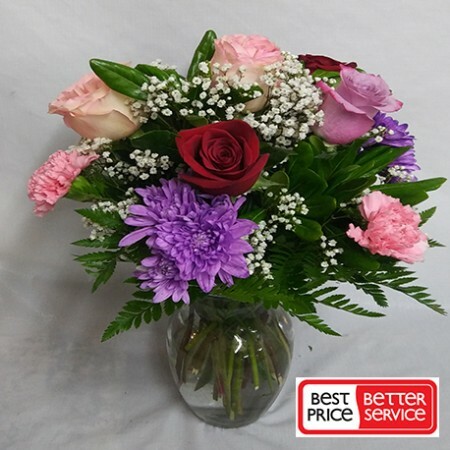 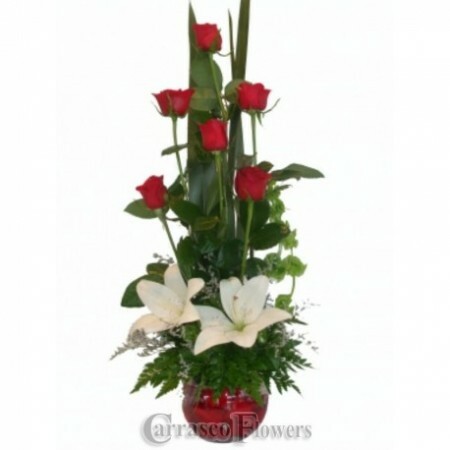 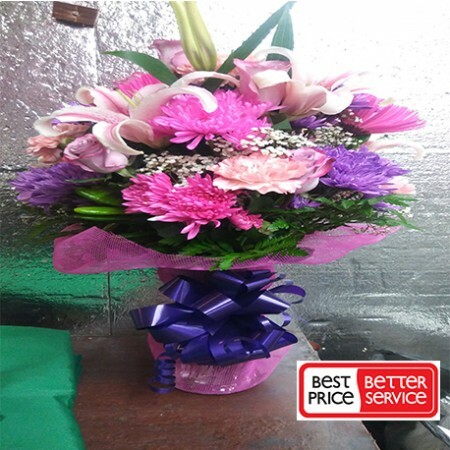 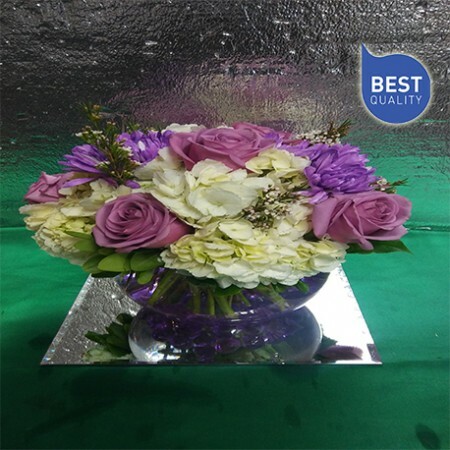 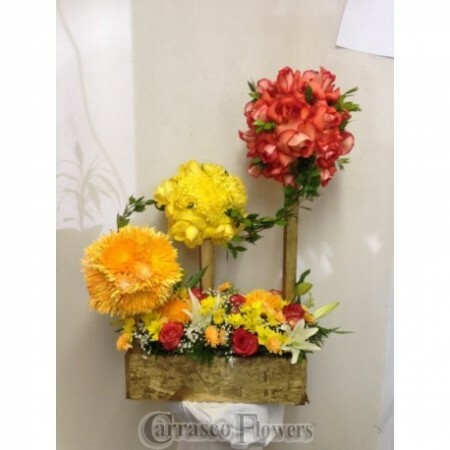 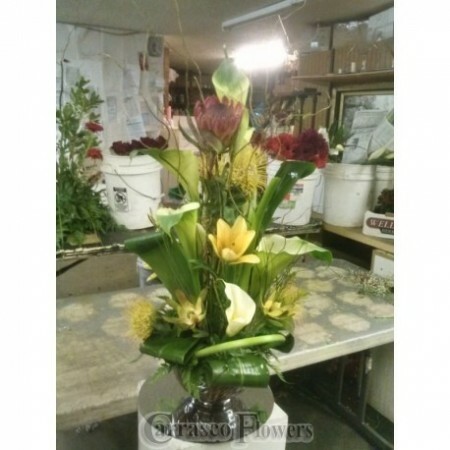 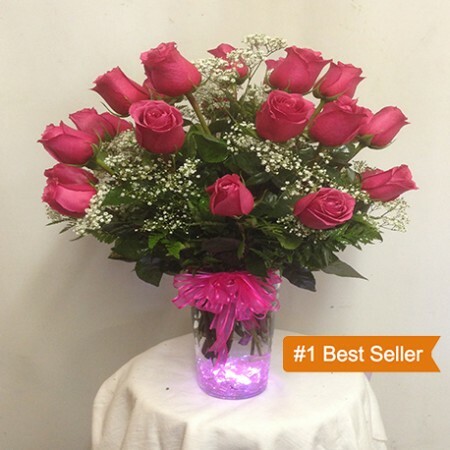 Make Mom smile with Mother's Day Flowers! 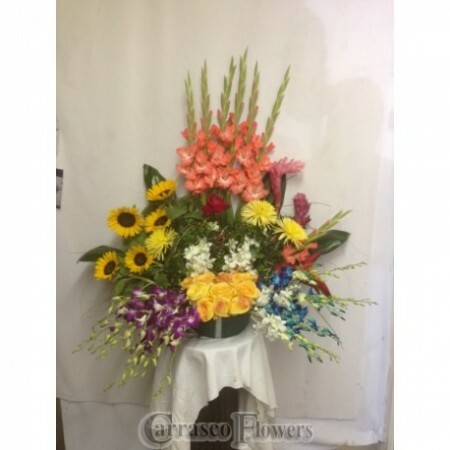 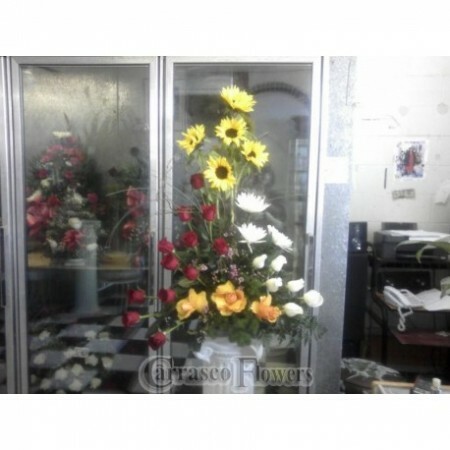 Say a special "THANK YOU MOM"
address : 1631 S. Standart Ave. Santa Ana, CA. 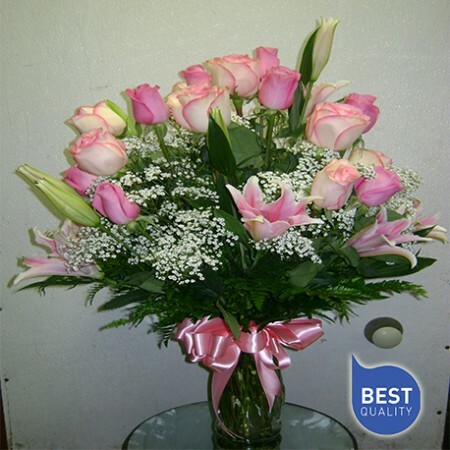 92707, USA.